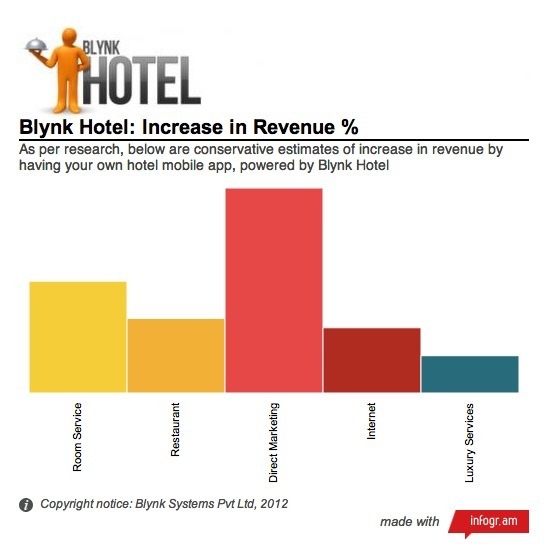 Increase your hotel revenue by having your own mobile app, powered by Blynk Hotel. 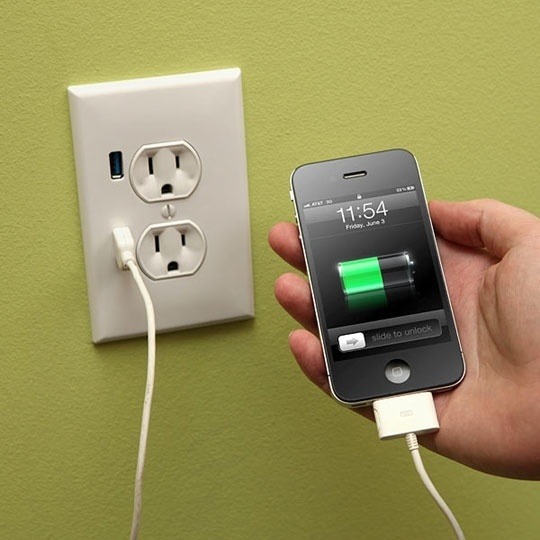 Link: What do you think will be the next major breakthrough in hotel technology? more than 20% of smartphone users are using their smartphones to lookup hotel related information on their devices. 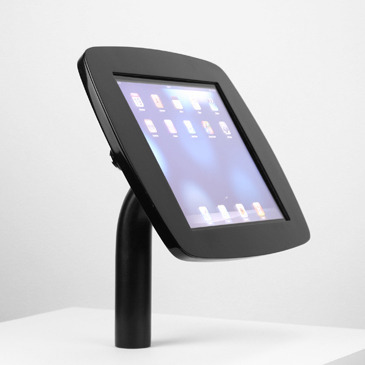 The iPad has revolutionized the way guests order room service at the swanky Hotel Bel-Air in the Bel-Air neighborhood of Los Angeles. 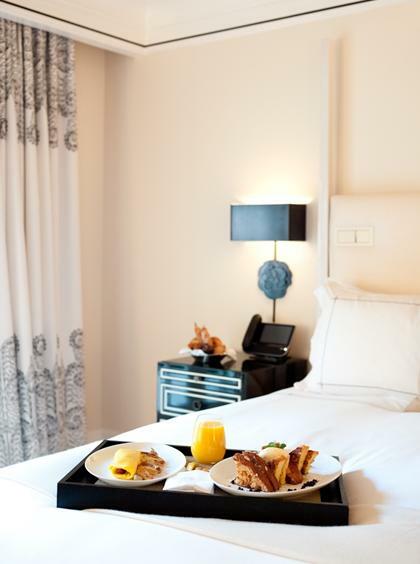 These days, 75% of people who order room service place their order via the iPad included in their room.